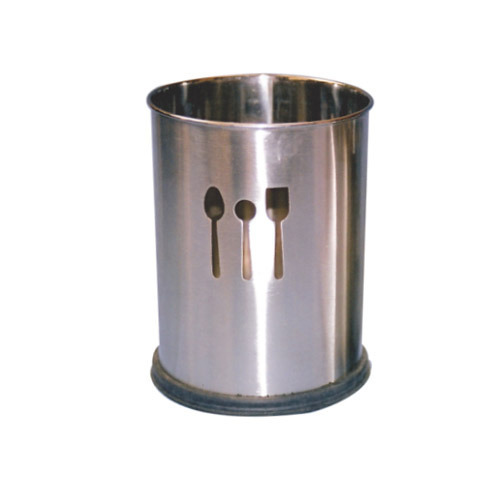 Owing to the expertise of our team of experienced professionals, we are able to manufacture and supply an exclusive range of Cutlery Holder. Packaging Details As par as customer requirements. Packed in Brawn Carton Box. EACH PIECE IN A POLYBAG AND MULTIPLE PIECES PACKED IN A CARTON.